Climate geoengineering proposals seek to rectify the current radiative imbalance via either (1) reducing incoming solar radiation (solar radiation management) or (2) removing CO2 from the atmosphere and transferring it to long-lived reservoirs (carbon dioxide removal). For each option, we discuss its effectiveness and potential side effects, also considering lifetime of effect, development and deployment timescale, reversibility, and failure risks. We present a detailed review that builds on earlier work by including the most recent literature, and is more extensive than previous comparative frameworks. Solar radiation management propsals are most effective but short-lived, whilst carbon dioxide removal measures gain effectiveness the longer they are pursued. Solar radiation management could restore the global radiative balance, but must be maintained to avoid abrupt warming, meanwhile ocean acidification and residual regional climate changes would still occur. Carbon dioxide removal involves less risk, and offers a way to return to a pre-industrial CO2 level and climate on a millennial timescale, but is potentially limited by the CO2 storage capacity of geological reservoirs. 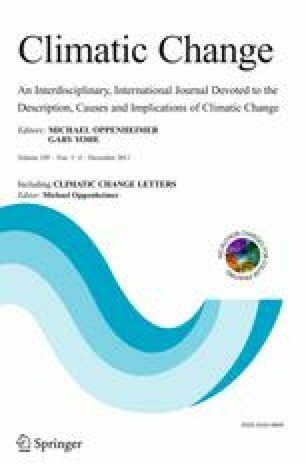 Geoengineering could complement mitigation, but it is not an alternative to it. We expand on the possible combinations of mitigation, carbon dioxide removal and solar radiation management that might be used to avoid dangerous climate change.